It feels like it was just yesterday when I penned down my 5 highlights in 2014. Yes, I’ve not been blogging as frequent as I used to. 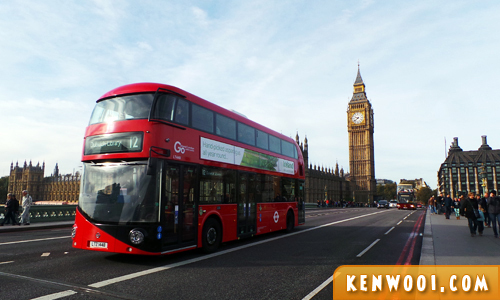 Fun fact – kenwooi.com was updated only 10 times (excluding this entry) this year in 2015! Boy, I must have been really busy, eh? Yes, busy with life, career and everything else other than being busy with kenwooi.com like I used to be. Many things have progressed since the beginning of my blogging years. 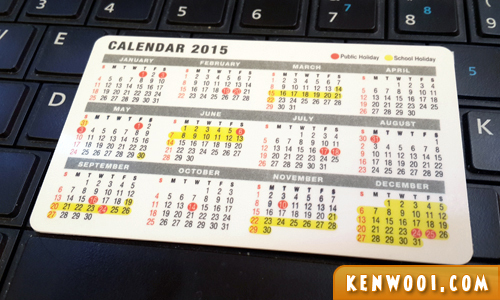 In fact, 2015 is my 8th year writing on kenwooi.com. This blog has started to slow down in 2013 – since my career became a key priority. 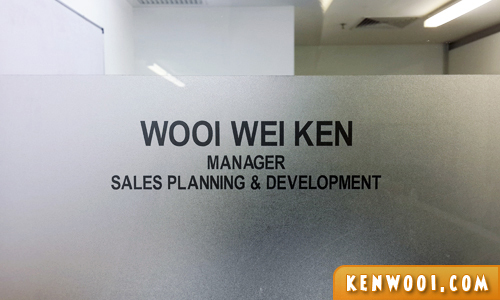 Nevertheless, my lack of presence on kenwooi.com allowed me to focus on other things in life. Here are 7 “life-changing” moments in my 2015 – the moments that matter. 1) Got really addicted to running, but it didn’t last. I was running so frequently (about 4 to 5 times a week) at the start of the year that it became a habit. It made me prioritize fitness so much that I consistently work out and eat clean. It was the peak of my running passion until… an injury struck. The IT Band on my right leg suffered from a chronic pain that deterred me from running actively again. 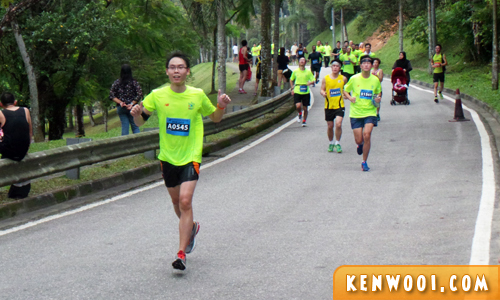 The injury is called IT Band Syndrome and every time I run over 4KM, the possibility of getting the pain increases. 2) Performed with my Soprano Saxophone at the Nuffnang 8th Birthday Bash. It came as a surprise when Samantha Tew from Nuffnang contacted me and asked if I could perform during the event. 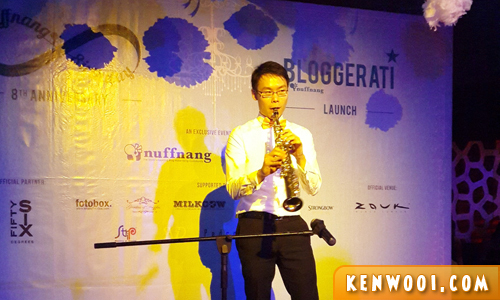 I’m not a professional saxophonist but was definitely thrilled to be able to perform in front of an audience of bloggers. 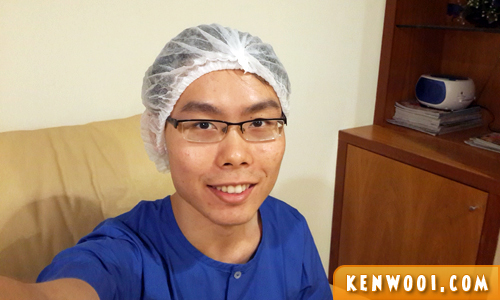 3) Did LASIK surgery – my biggest life-changing experience! I’ve been a “4-eyed boy” since primary school. The power of both my eyes (not Superman power ok) was so high, about 6.00 each, that I can’t even see anything without glasses. This year, it changed entirely – I took the plunge to “laser” my eyes in March 2015. The surgery lasted only about 10 minutes (5 minutes each eye) and I was “reborn” with better eyesight and vision. Although it’s not 100% perfect (still about 0.75 each) but I’ve been glass-less ever since! 4) Started a new job at a new company. I’ve moved on and progressed as a Manager (like finally!). Today, I’m managing a team that delivers strategic planning and development for the Sales Organization of the company. Sounds cool, but really challenging! 5) Traveled to Europe – the Trip of a Lifetime! Flew to London for the 3rd time and it doesn’t stop there – I also traveled to Denmark (Copenhagen), France (Paris), Switzerland (Swiss Alps), Germany (Rhine Valley), Netherlands (Amsterdam) and Belgium (Bruges)! It was really an exciting Europe trip as I managed to cover several key European countries in a single trip. Certainly didn’t explore much as many of the countries were quick touch-and-go destinations. Looking forward to the next trip there! 6) Proposed to my best friend. During the trip of a lifetime, I decided to propose to the one and only person who I can share all, and I mean ALL, of my deepest secrets and fantasies. 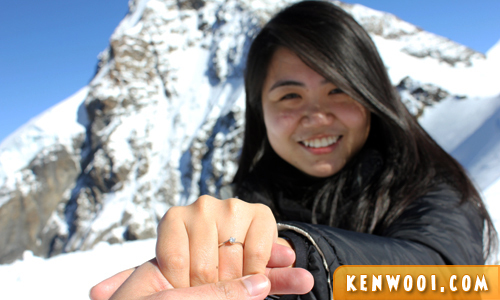 We’ve been together for a few years now, and what’s better than proposing at the Top of Europe – Jungfraujoch at Swiss Alps! Breathtaking place! She definitely didn’t expect it at all – but thankfully she said “YES!” after I repeated my question for like… 10 times? Phew! 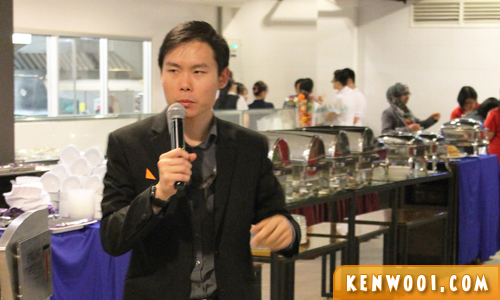 7) Became a full-time (1 day only lah) emcee for the company’s inaugural Sales & Marketing Convention. I’ve been sort of emcee-ing in conventions for the past 2 years, but this was the first time I emceed throughout the day! It’s definitely not my forte, but opportunities given must always be seized. You know what’s funny about being the emcee… I ended up losing my voice for the next couple of days. Heh. So that sums up my 7 life-changing moments in 2015. There were many uncertainties, but I’m glad that I embraced all of them and made my personal aspirations and achievements worth-while. Therefore, I will look ahead into 2016 with confidence, hope and resilience. There are vast challenges ahead but I know that they will make 2016 a fantastic one! 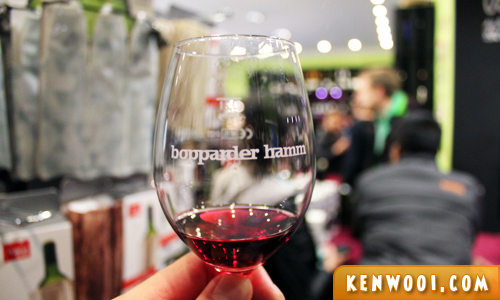 Here’s to all kenwooi.com readers (if you’re there) – Happy New Year 2016! Cheers! Congrats for the proposing. Certainly the highlight. And I’m sorry to hear about your injury. No wonder you haven’t really updated on running lately. I wonder if it is cure-able. Anyway, good luck in whatever you do in 2016. I’m sure it’s gonna be great. Cheers mate, here’s to a year of good health, goodwill and peace to all .